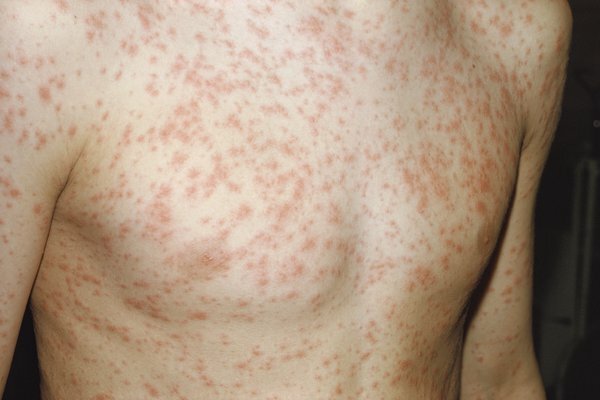 Rubella (german measles) is a rare illness that causes a spotty rash. It usually gets better in about 1 week. It can be serious if you get it when you're pregnant. 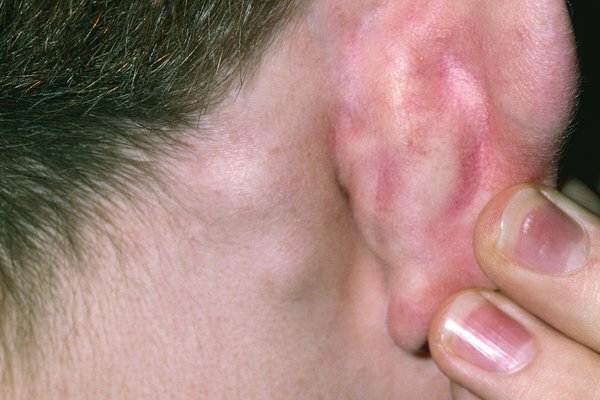 The main symptom of rubella is a red or pink spotty rash. 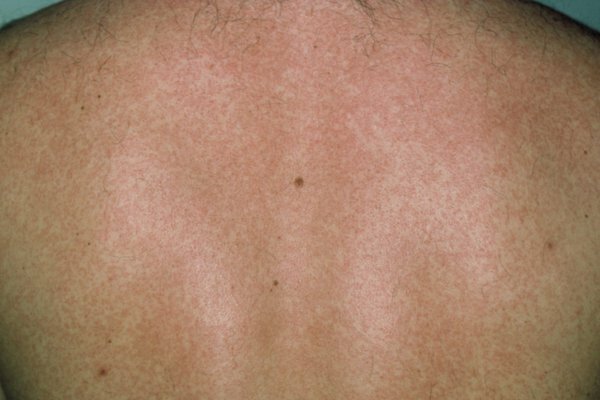 The rash takes 2 to 3 weeks to appear after getting rubella. It's very unlikely to be rubella if you have had both doses of the MMR vaccine or had rubella before. Rubella can spread to others. It's best to call before you go in. The GP may suggest talking over the phone. Rubella can be serious during pregnancy. Rubella usually gets better in about 1 week. Stay off nursery, school or work for 5 days after the rash appears. Also try to avoid close contact with pregnant women. Rubella is infectious from 1 week before the symptoms start and for 4 days after the rash first appears. Rubella spreads in coughs and sneezes. Rubella is very rare in pregnancy. But if you get it when you're pregnant, rubella could harm your baby. The risk is highest if you get rubella early in pregnancy. There's not thought to be a risk to your baby if you get rubella after week 20 of your pregnancy. The MMR vaccine can prevent rubella. It also protects you from measles and mumps. The MMR vaccine is offered to all children in the UK. Two doses can give lifelong protection against measles, mumps and rubella. Ask at your GP surgery if you're not sure you or your child have had the vaccine. They can give it for free on the NHS.